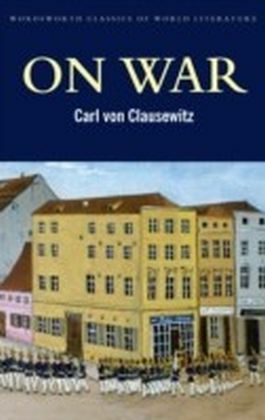 The works of German military historian and theorist Carl von Clausewitz continue to be ranked among the finest examples of the genre. 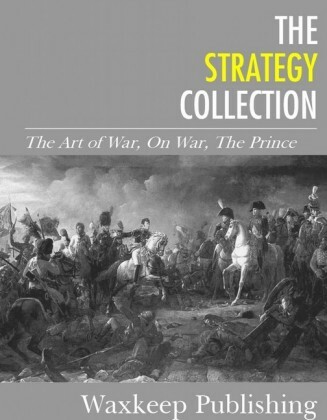 His surprisingly complex conceptions of war are still studied by military strategists. 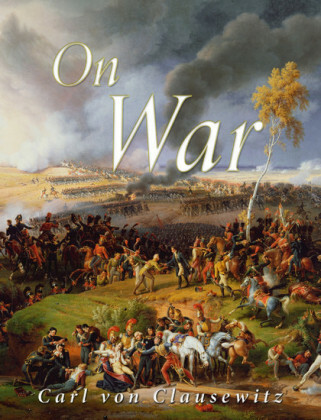 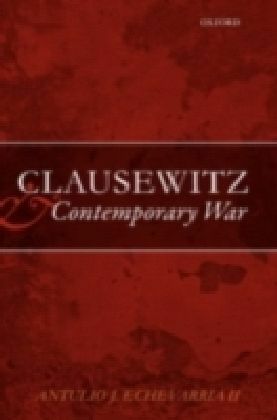 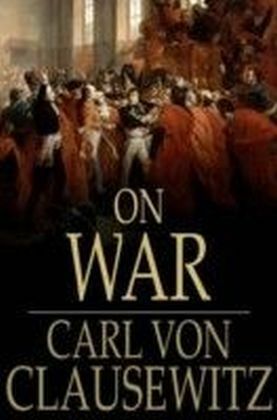 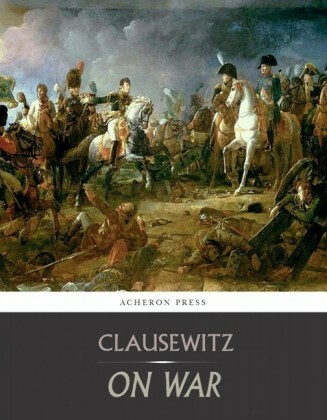 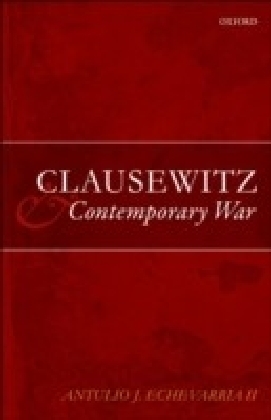 In On War, Clausewitz draws on his experiences in and observations of the French Revolution and the Napoleonic wars to develop a number of key ideas that still play a role in the planning and execution of military operations today.